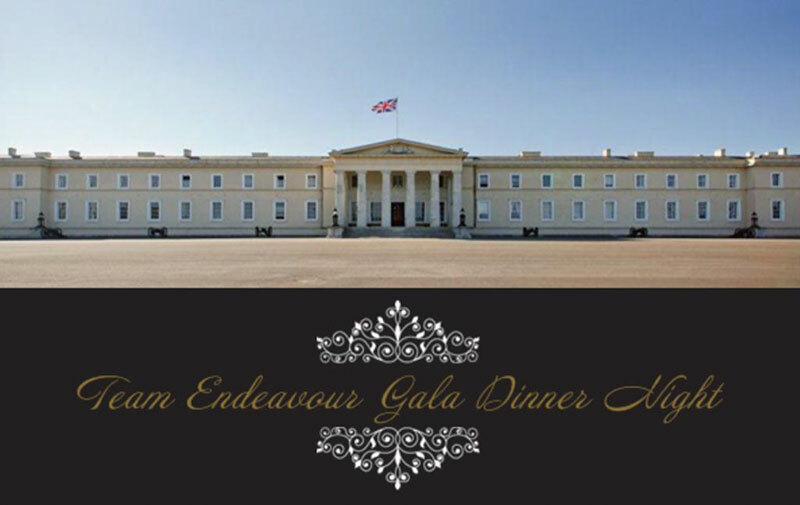 Team Endeavour is hosting an entertaining and eloquent Gala Dinner at The Royal Military Academy, Sandhurst on Friday 01st March 2019, to raise funds for children and families of the Armed Forces who are suffering through illness, hardship and poverty. Unfortunately, the event is now sold out! Please email us at info@teamendeavour.co.uk if you would like further information about future events.